Be a part of something bigger – volunteer with the Japan-America Society! 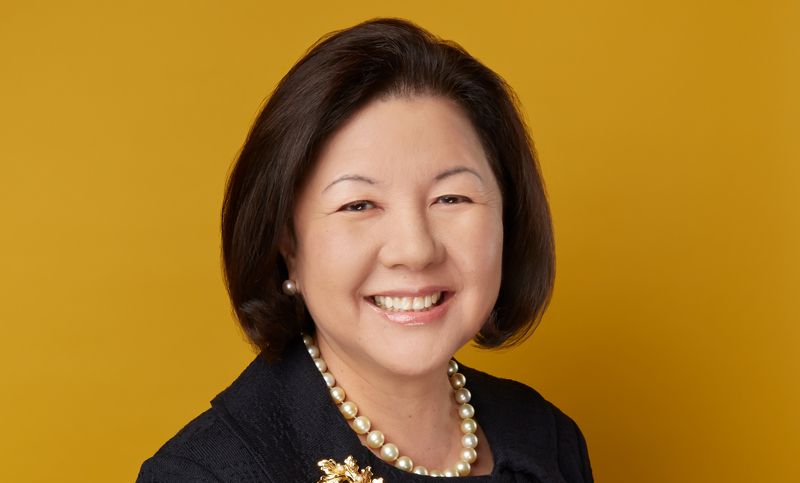 Your support is crucial to our mission of furthering mutual understanding between Japanese and Americans in North Texas. 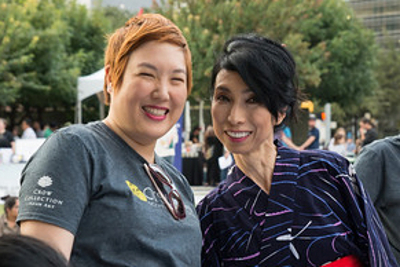 Volunteering is also a great way to make new friends, stay connected with Japan, and have fun! 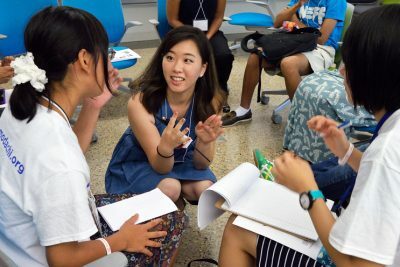 As a volunteer, you’ll be surrounding yourself with people who share your passion for and connection with Japan. And when you’re working toward a common goal with like-minded people, magic happens – there’s simply no better way to make new friends. 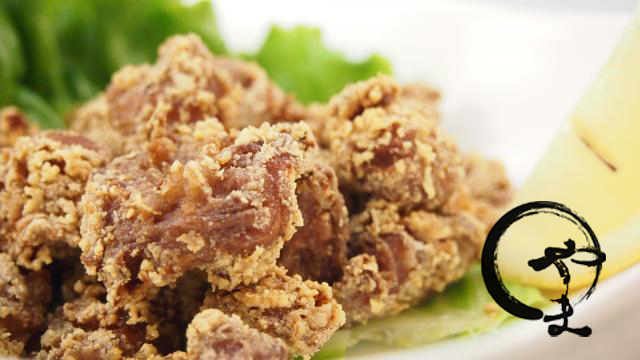 The Japan-America Society is your gateway to Japan in Dallas/Fort Worth. Whether you were born there, have traveled there, or just can’t get enough of the culture, volunteering with us is a great way to connect to the land you love. 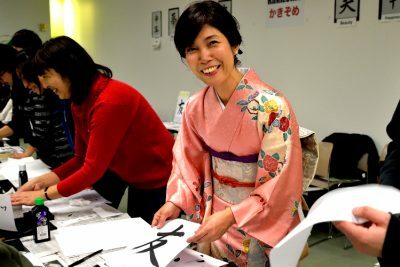 Do you have experience with brush calligraphy, origami, or other Japanese traditional arts? Or are you interested and willing to learn? Either way, our events offer the perfect opportunity to hone your skills and share them with others. 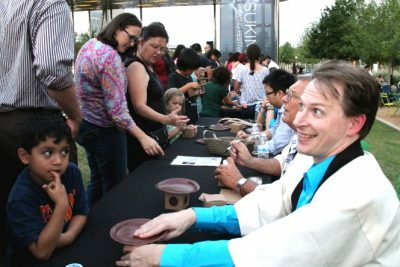 You have the power to help create vibrant, lasting interaction between the people of North Texas and Japan. When you become a volunteer, you help build this connection, one person-to-person relationship at a time.